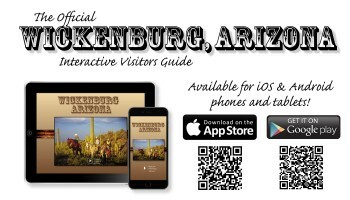 The Wickenburg Chamber of Commerce has launched www.walkwickenburg.com, a mobile-compatible walking tour chronicling the town’s top attractions for trailblazers who like to explore on their own time – and avoid toting maps and clunky guidebooks during their travels. Launched at the end of June, the new mobile app offers a self-guided, tech-based walking tour highlighting 31 different local landmarks, complete with images and brief explanations of the various sights.  Walking tour paper maps are still available at the Wickenburg Chamber of Commerce, located at 216 N Frontier St, for those without Smartphone capability or who simply prefer a technology-free tour. For more information or to begin planning your next high desert excursion and walking tour, visit www.walkwickenburg.com, www.outwickenburgway.com or call the Wickenburg Chamber at 928.684.5479.